With an on-premise system, you purchase the telephone system hardware, networking and server equipment necessary to run your phone system. This equipment lives "on site". Your calls are routed through a traditional phone company as well as through VoIP using SIP trunking. You purchase the telephone system equipment and bundled installation, and we configure, install, train and maintain this system for a low annual fee. Have questions about On-Premise vs Hosted Phone Systems? See our guide to cloud-based vs on-premise PBX phone systems. Communication continues to evolve each day – and to keep up, so must your desktop telephone. The increasing technological innovations of smartphones and tablets has led to the creation of a new breed of desktop phone. 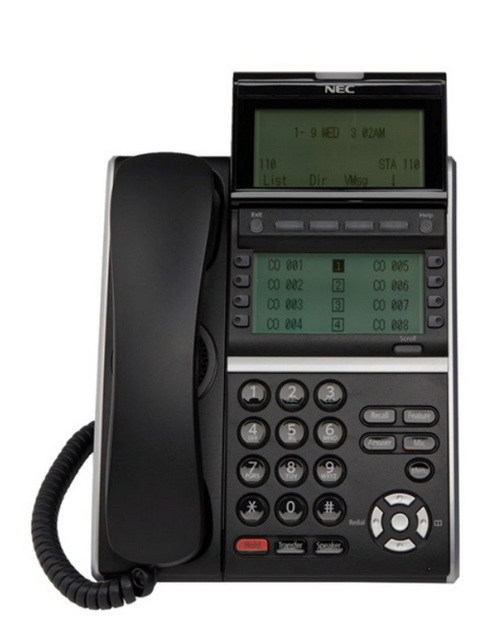 NEC’s new UNIVERGE UT880 integrates the traditional desktop telephone and an Android tablet into one device that provides you with an innovative, feature-packed desktop phone that revolutionizes your user experience. Tthe UNIVERGE SV9100 platform supports the latest range of NEC desktop and mobile endpoints, including the UNIVERGE® DT800/DT400 series terminals, voice over WLAN and IP and Digitally Enhanced Cordless Telephone (DECT) mobile handsets. NEC’s innovative desktop endpoint design is intended to deliver maximum deployment flexibility, while modularity allows for multiple combinations that fit any and all business niches or personalization requirements. Interwest provides leading edge telephone system products and services to ensure that your voice communications are reliable, accessible, and effective. We understand that no two people – or businesses – are alike. People communicate in different ways according to their unique roles. We focus on bringing together a variety of applications to streamline communication and to improve efficiency. Interwest Communications provides a solid, stable, and scalable product line with an unmatched level of customer service and support by highly trained professionals. We will provide a phone bill audit at no charge for all of our new customers, in order to examine how we can decrease your monthly telephone service expense. Then we will handle the legwork to make any necessary changes to your account. There are many great options for technology and phone systems that might fit your business.  We are happy to help as you navigate the options to select the best system for your communications. Give us a call at (509) 663-1900.